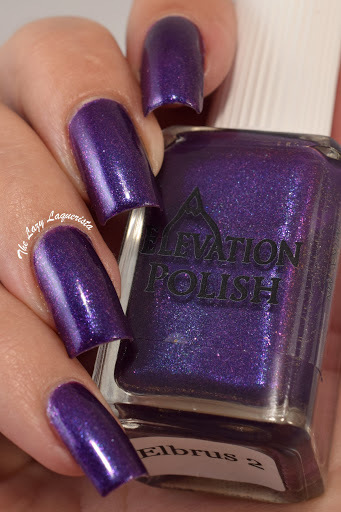 You know I love purple polishes, and today I have another gorgeous one to show you. 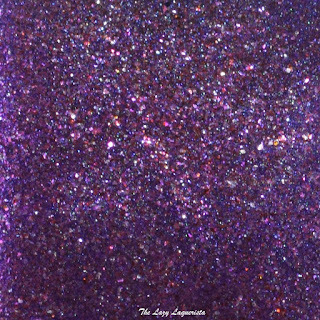 Elbrus 2 is a deep purple with a flecked shimmer finish. It also gets strong flashes of blue, and at just the right light and angle, hints of red. 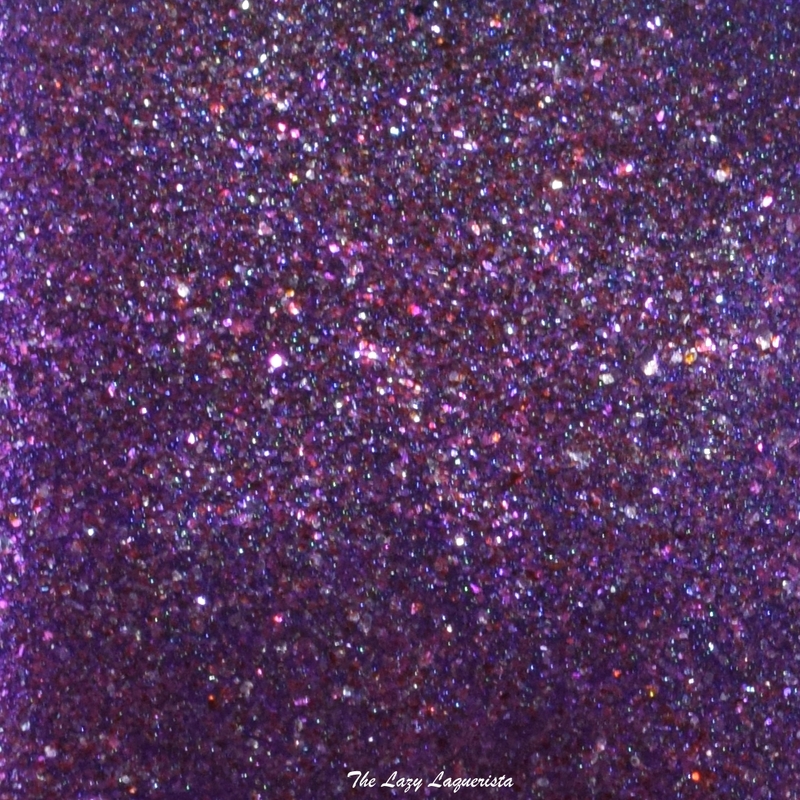 The formula was easy to work with becoming opaque in two coats. It didn't dry super shiny, but not matte either... somewhere in between so a glossy top coat is recommended. Photos show two coats of Elbrus two with one coat of Nubar Diamont top coat in daylight spectrum lighting. I feel so bad I've never worn this!! !